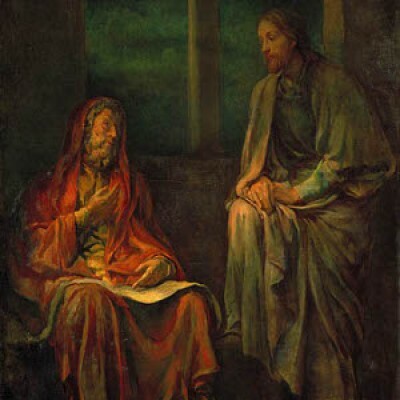 This message centers around Jesus conversation with Nicodemus in John 3 with a message entitled, “New Life.” Here’s the audio of the sermon: Here’s Pastor Mike’s unedited sermon notes: #6 New Life Blessings! 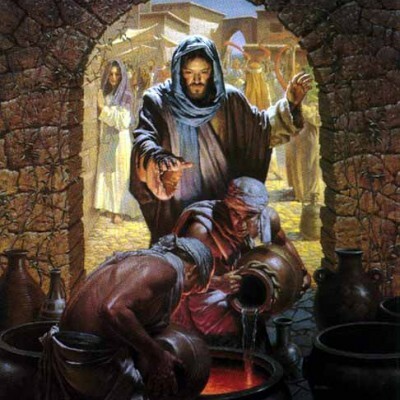 The sermon, “New Wine,” was preached at FCC on February 1, 2015. Here’s the audio of that sermon: Here’s Pastor Mike’s unedited notes: #5 New Wine Blessings! 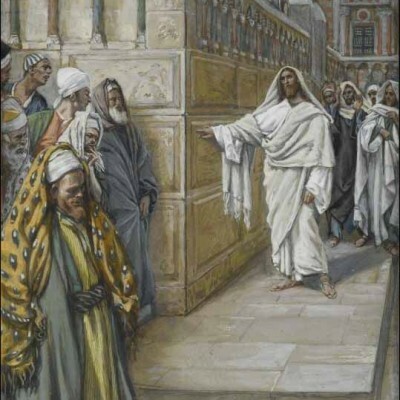 Sunday, September 13, 2015, the message was entitled, “The Cornerstone,” based on Luke 20: 9-19. Here’s the audio (at 19:46, Pastor Mike says, “It’s prophesied in Luke 8.” He meant to say, “Isaiah 8.” See notes and offer grace LOL): Here’s Pastor Mike’s unedited sermon notes: #34 The Cornerstone Blessings! 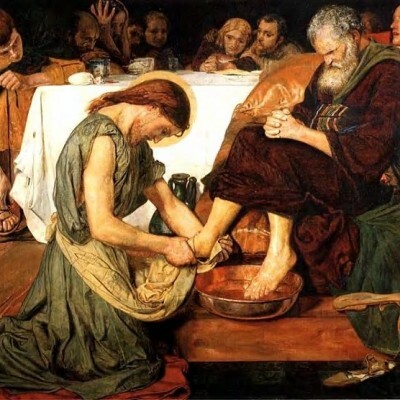 Today’s message (9/6/2015) was based on Matthew 21 and entitled, “Jesus’ Authority.” Jesus cleanses the Temple, heals, receives praise from children, and curses a fig tree, all this demonstrating His authority. Here is the audio of the message: Here’s Pastor Mike’ unedited sermon notes: #33 Authority Blessings! This sermon was preached January 25, 2015. 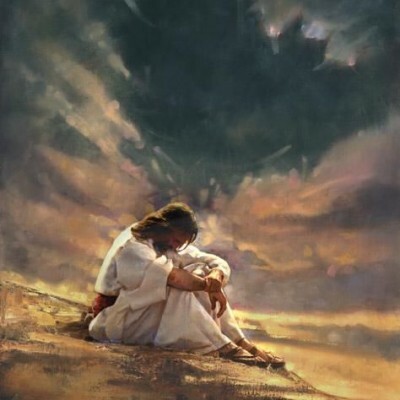 It was the fourth sermon in the series, “Portraits of Jesus.” This message focuses on “Jesus’ Temptation.” Here’s the audio: Here’s Pastor Mike’s unedited notes: #4 Jesus Temptation Blessings! 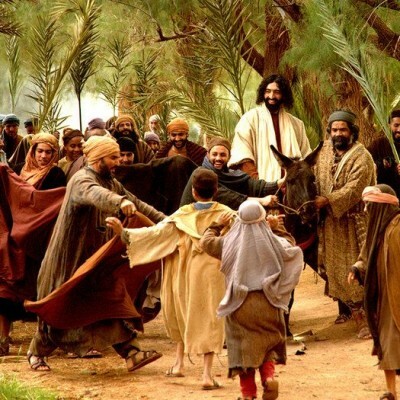 Sunday’s sermon (August 23, 2015) was entitled “The King,” based on Jesus’ Triumphal Entry into Jerusalem in Luke 19: 28-40. Here’s the audio: Here’s Pastor Mike’s unedited notes. 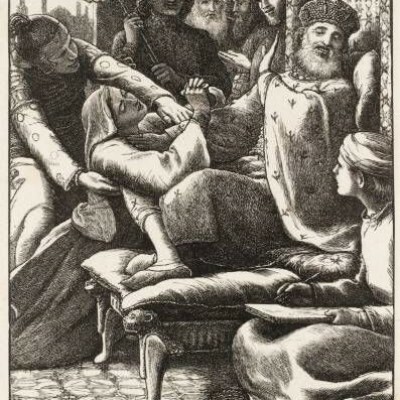 #32 The King Here’s a link for more information about the fulfillment of Daniel 9: 9. http://beetdigger.org/Kevin/blog/?p=396 Blessings! 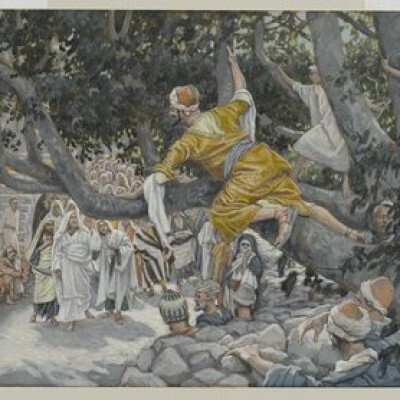 On August 16, 2015, the sermon was entitled, “Salvation,” based on Jesus encounter with Zacchaeus found in Luke 19. Here’s the audio of the message: Here a link to Pastor Mike’s notes: #31 Salvation Blessings! 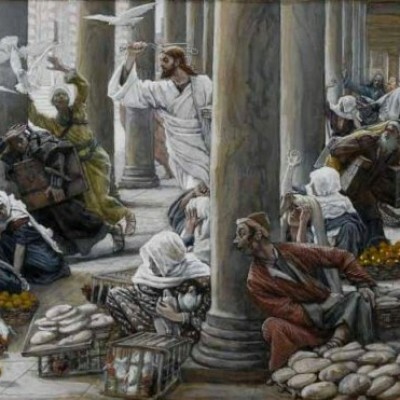 The sermon on August 2, 2015, was entitled, “Prayer.” It was based on three stories: the 10 lepers, the parable of the persistent widow, and the parable of the publican and the sinner. Here’s the audio of the message: Here’s Pastor Mike’s unedited sermon notes: #29 Prayer Blessings! 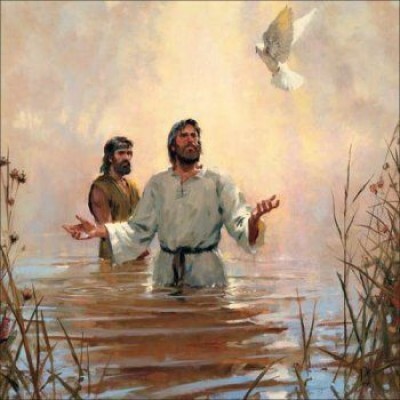 The message, “His Baptism,” was preached on January 18, 2015, and was the third sermon in the series, “Portraits of Jesus.” Here’s the audio: Here are Pastor Mike’s un-edited notes: #3 His Baptism Blessings!